Earlier this month, an upgraded variant of the HP Chromebook X2 was spotted in France, at a reported price of €799 (approx. $920). 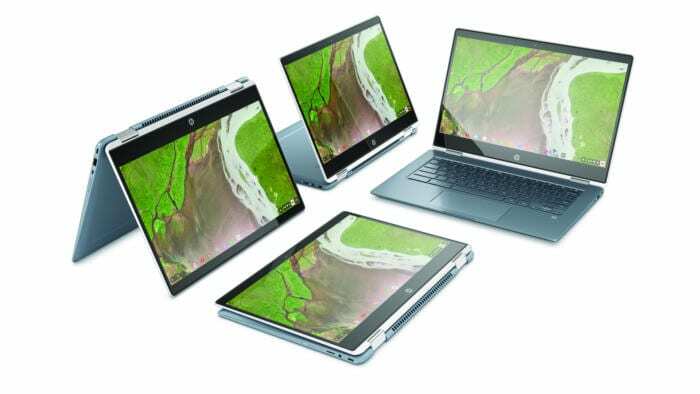 While the device is yet to hit any other markets, HP has made another option available for interested buyers. The company has announced a premium version of the Chromebook x360 at a starting price of $599. The new Chromebook x360 14 is already up for pre-orders, with HP promising to ship it on October 18. The device will be available in stores starting October 21. As the name suggests, the x360 14 features a 14-inch IPS WLED Full HD display of 1920 x 1080 resolution. Under the hood, you get an 8th Generation Intel i3 processor, paired with integrated Intel UHD Graphics 620, 8GB RAM and 64GB SSD. 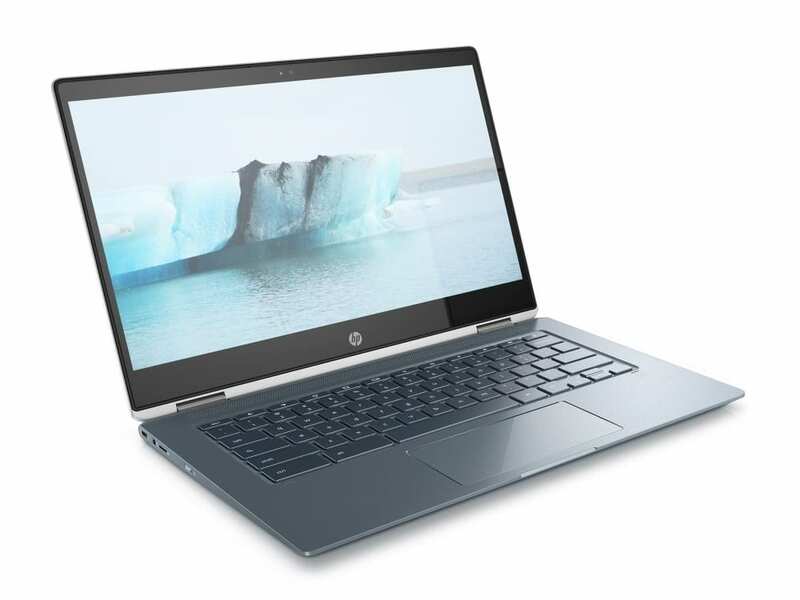 HP says a Core i5 option will be available too. Despite the thin chassis, HP has offered a decent array of ports in the device. There are two USB Type-C ports, two USB Type-A ones, a microSD card slot, and a 3.5mm headphone jack. The keyboard is backlit and is made of anodized aluminum. There’s 3-cell, 60 Wh Li-ion battery, capable of running the device for up to 13 hours and 30 minutes on a single charge. You also get an HP Wide Vision HD Camera and dual B&O PLAY speakers. The new HP Chromebook is more of a laptop, but you can still rotate the screen completely over the back of the device for tablet mode. Google, meanwhile, is expected to launch a Chrome OS tablet, Google Pixel Slate, at the Made By Google event which kicks-off later today. Click here to visit the HP Chromebook x360 14 product landing page. Next articleAmazon Echo Plus (2018) vs Google Home: Who wins the battle of the best?